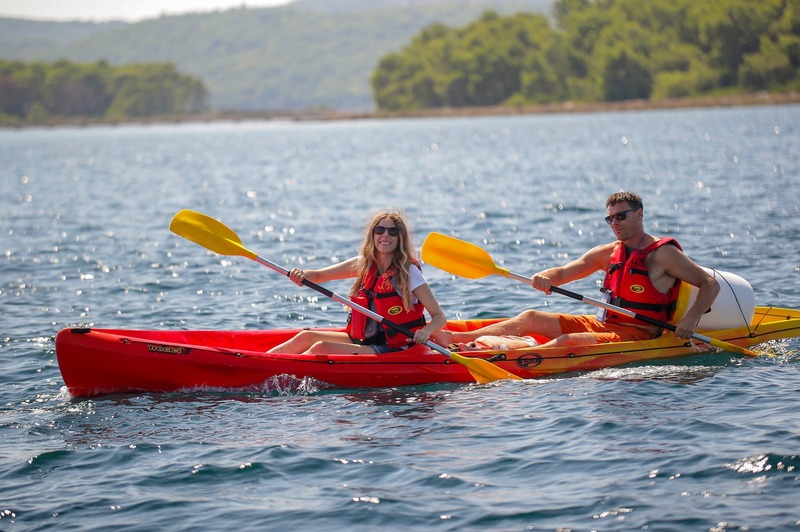 Experience the thrill of a lifetime with Šibenik seaside kayaking through the St. Anthony channel and along the walls of St. Nicholas fortress (UNESCO) followed by an exciting zipline tour. Did you know that channel of St. Anthony was the entrance of Braavos in HBO series Game of Thrones? No? 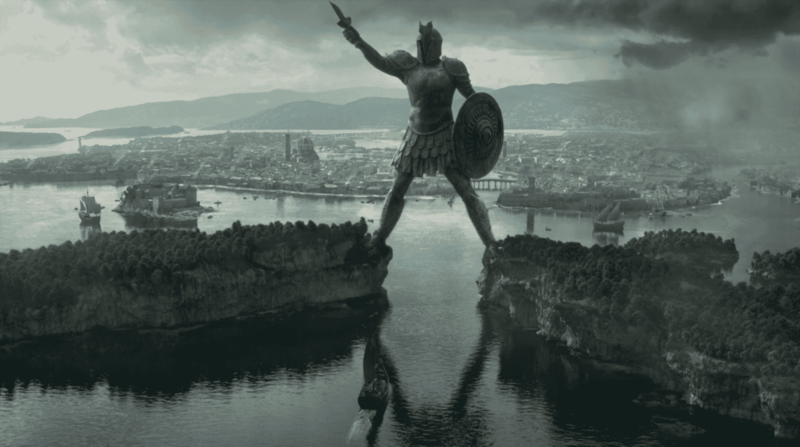 Now is the perfect time to explore Braavos with us! After breathtaking kayaking we are taking you on Zipline adventure! The view of the Čikola river canyon scenery is breathtaking, especially if you are looking at it from above. We can guarantee the soaring over the tree trunks and ravines with the wind in your hair! Join us on a 1.4 km long zipline adventure that will boost your adrenaline and make you feel the kick you were longing for. 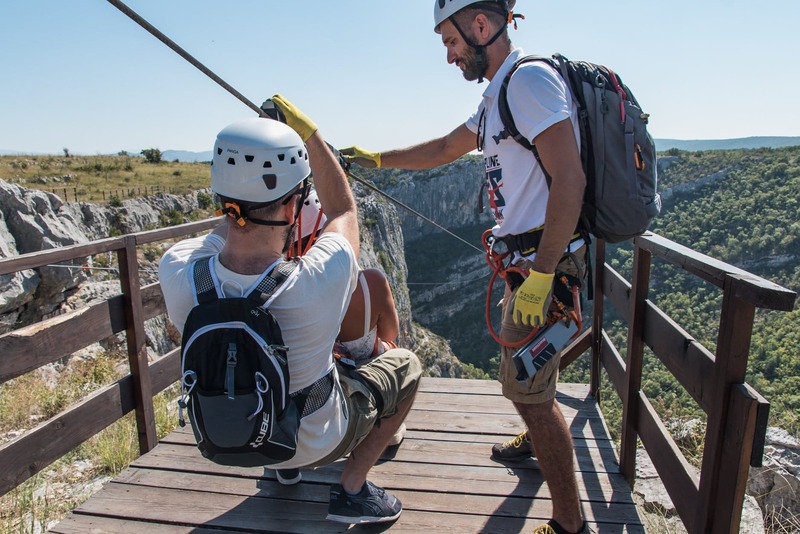 You will see the breathtaking scenery of Čikola river canyon from 120 to 30 m of altitude. On the three lines from 250, 500 and 650 m length experience speeding up to 70 km/h or take a moment to enjoy the nature around you. Zip-lining is a fun and exhilarating adventure that lets you glide through the air while attached to cable lines in the safety of a harness. Our mission is to spice up your vacation with this excursion that is eligible for families and singles. One can choose to descend in pair or alone under the surveillance of our experienced tour guides. Visit Croatia with Croatian Travel Club Ltd. and explore it at one of our day tours & excursions from Šibenik and Šibenik-Knin County! Storytelling by our licensed guide! Game of Thrones movie location! 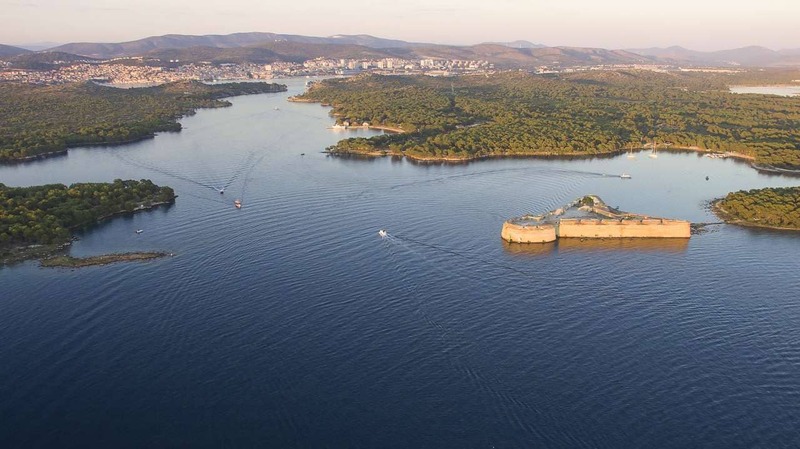 A unique experience in Šibenik! Anything not mentioned under "What's included"
Sunscreen, hat and sunglasses are highly recommended. Don't forget your swimsuit! Rubber band for hair is highly recommended.